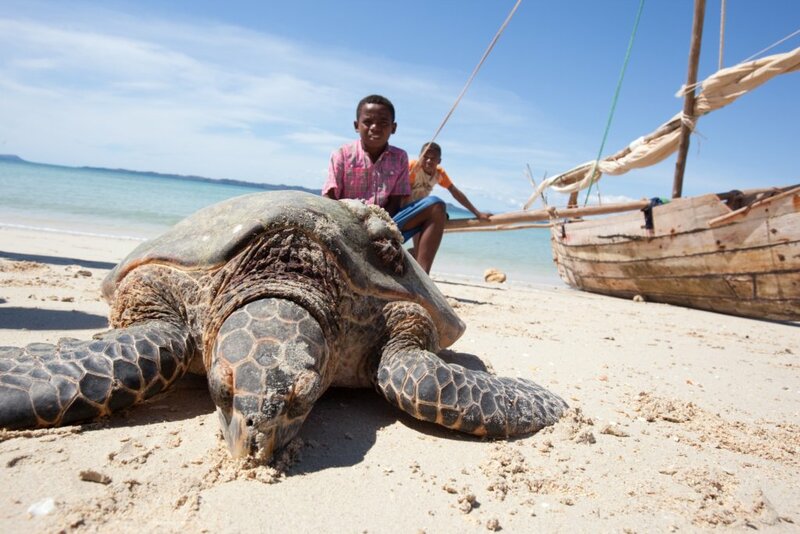 Save dugongs & sea turtles in the Indian Ocean! 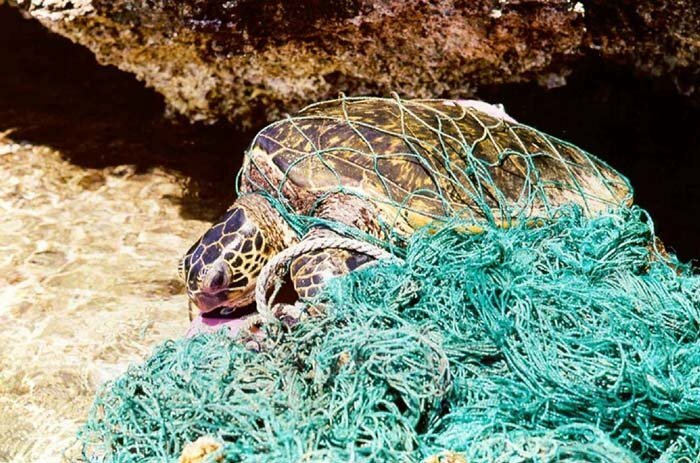 Artisanal fisheries need tools to prevent trapping of dolphins, sea turtles, and dugongs in their nets. We work with conservationist NGO C-3 and communities in the Philippines and elsewhere. 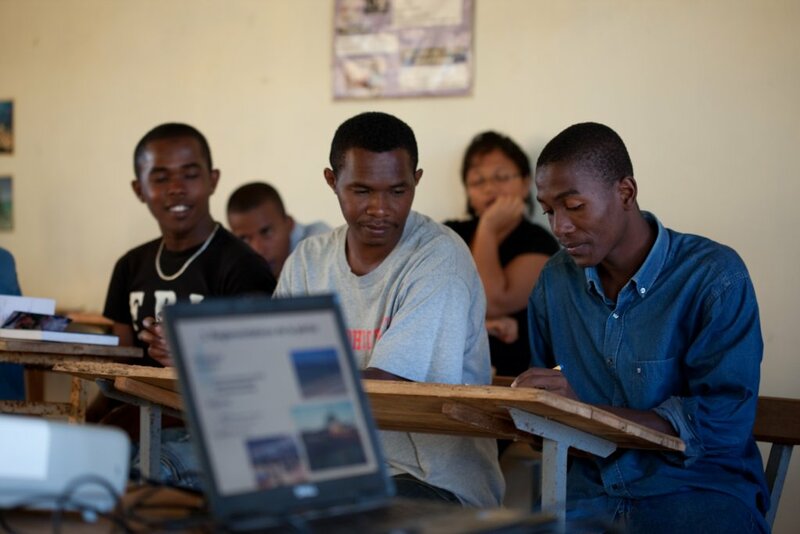 We are providing practical solutions which protect endangered species, and sustain local livelihoods and eco-tourism. 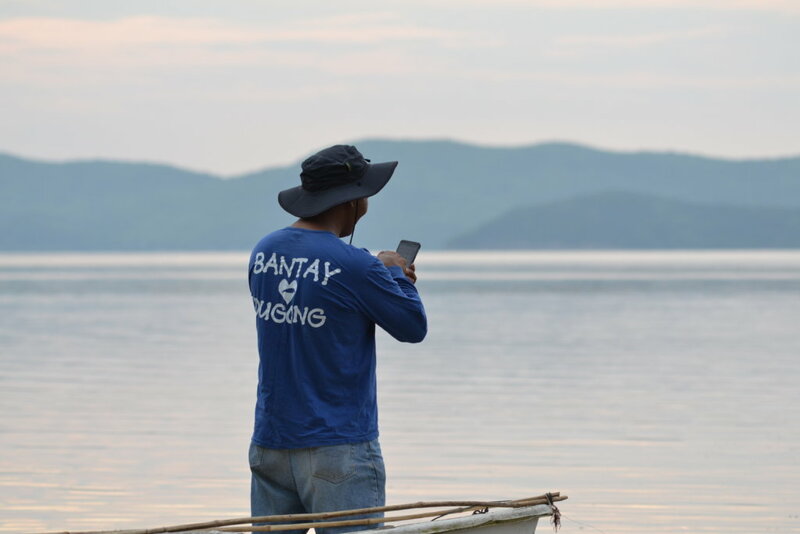 Using our smartphone app, fishermen are already monitoring dugongs. Next we are developing devices to attach to their nets to reduce the by-catch of large and endangered species. The project brings conservationists & technologists together to innovate and deploy solutions which enable more sustainable practices, whether it be to better monitor endangered species, help reduce by-catch of megafauna, or better fisheries management policy making. We are currently trialling a solution for fisherman to report rare sightings of dugongs. 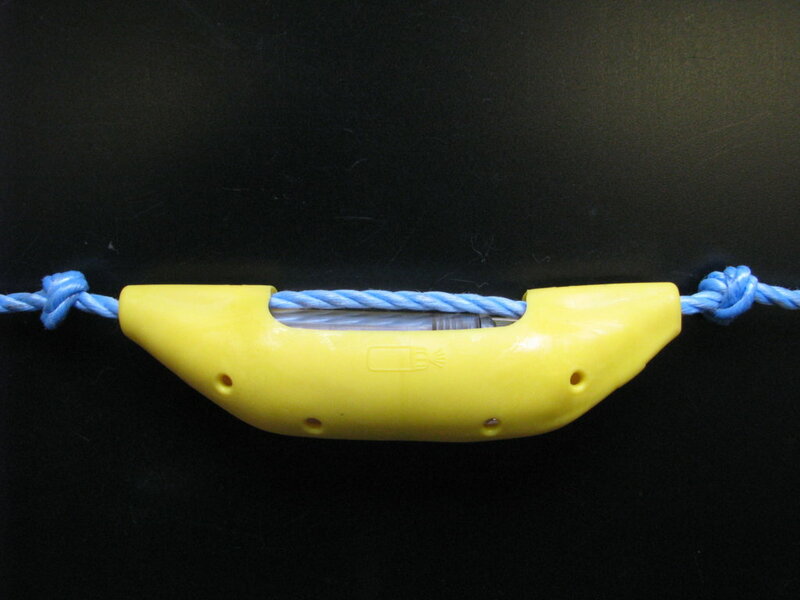 We are developing cheaper pingers to warn dolphins away from gillnets, and helping develop a better solution for weighing fish catch. 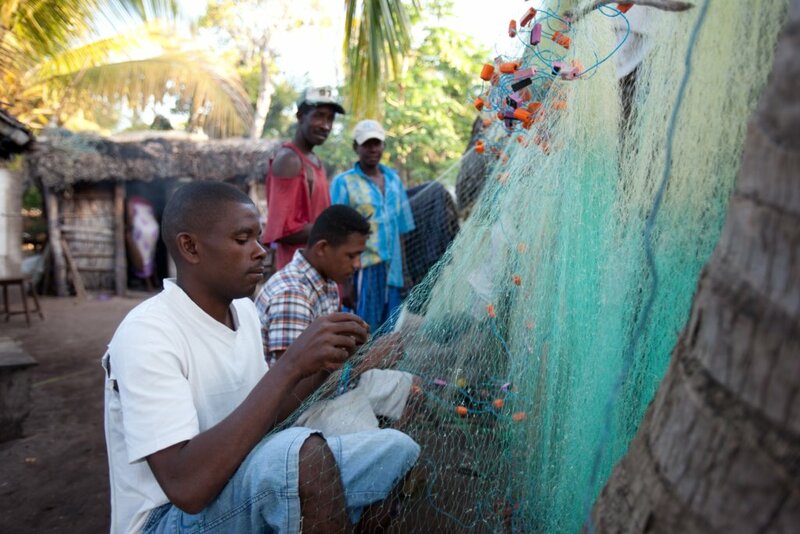 By providing more effective tools the project will help conservationists and artisanal fishing communities to better protect endangered species, to reduce the by-catch of sea-turtles and dolphins, and provide the information across communities needed to take better fishing quota setting decisions. In the long-term these benefits will help sustain the livelihoods and staple diet of these communities, and create new opportunities for locally run eco-tourism initiatives. 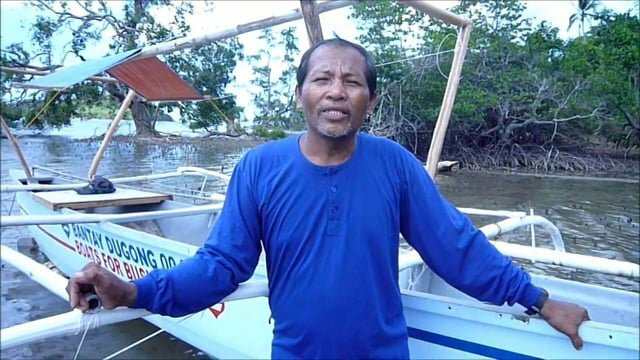 Find another project in Philippines or in Environment that needs your help.